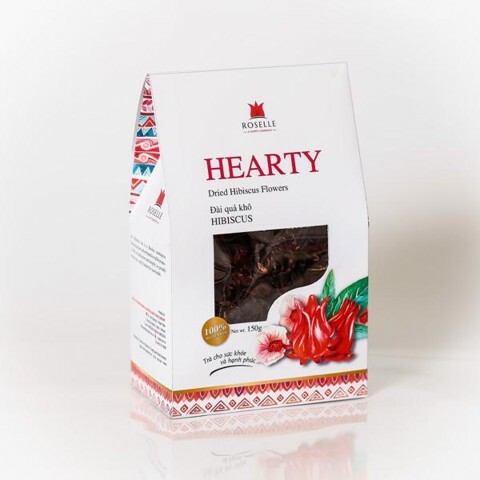 Dried Hibiscus flowers: is dried from the natural fresh Hibiscus calyxes. 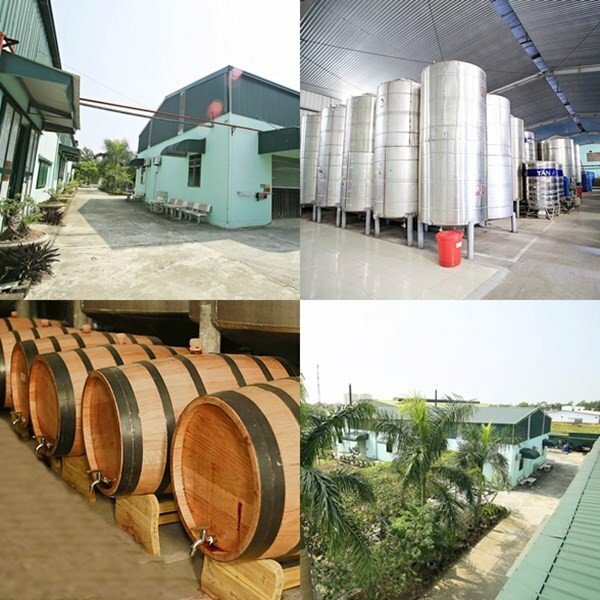 With each 25kg of fresh Hibiscus 1kg of dried Hibiscus is made.Dried Hibiscus fully preserves the original sourness of Hibiscus. You just put 3-5 calyxes in a cup of 200ml boiling water, wait 2-3 minutes until purple fades out, put sugar and ice depending on your taste, finally you already have a great cup of tea. 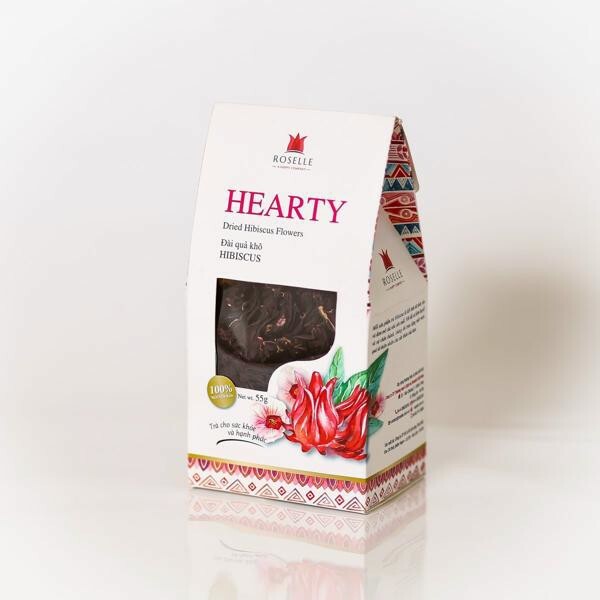 Each 55g dried Hibiscus calyxes box can make about 30-40 cups of tea. 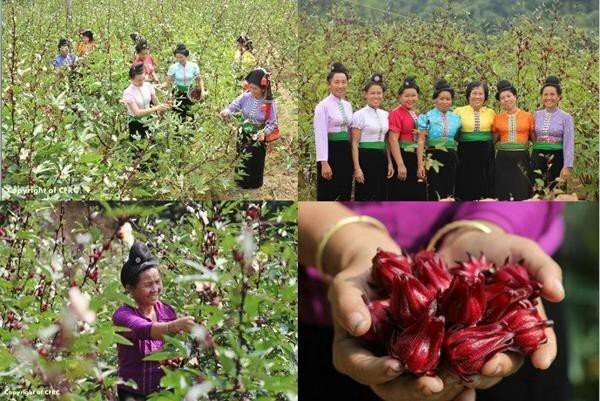 Beside being used as tea, dried Hibiscus calyxes can also be used as an excellent ingredient for cooking (create natural sourness), or baking, making ice cream (to create beautiful natural red). 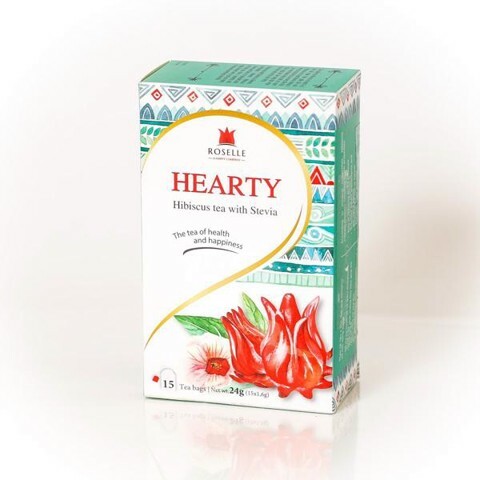 If you suffer from low blood pressure, please drink Hibiscus tea with sugar and drink after eating. 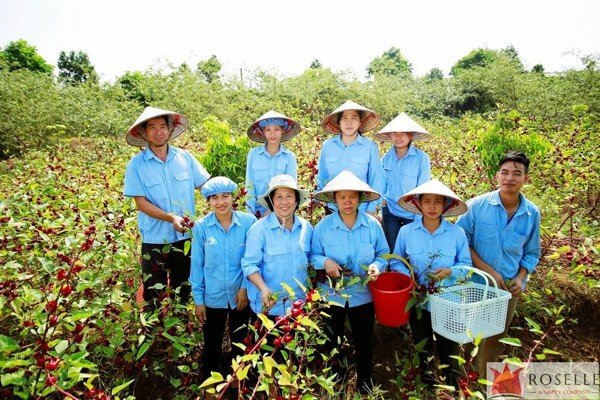 Dried Hibiscus calyxes are not medicine and cannot be expected to work as medicine. 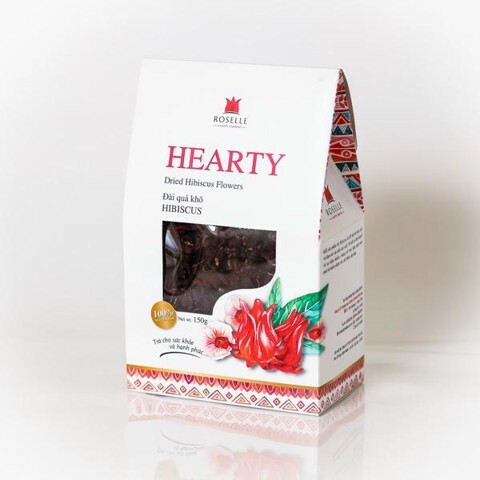 Pregnant or breast-feeding women should consult their physician before using dried Hibiscus. Do not use tap water to make tea, because the chlorine in tap water will increase the acridity and sourness of the dried Hibiscus. 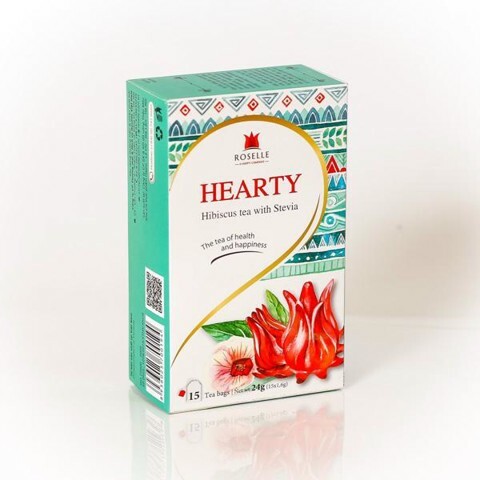 Using boiling pure water to make Hibiscus tea will make the tea have a clearer color and the sour taste will also be milder.